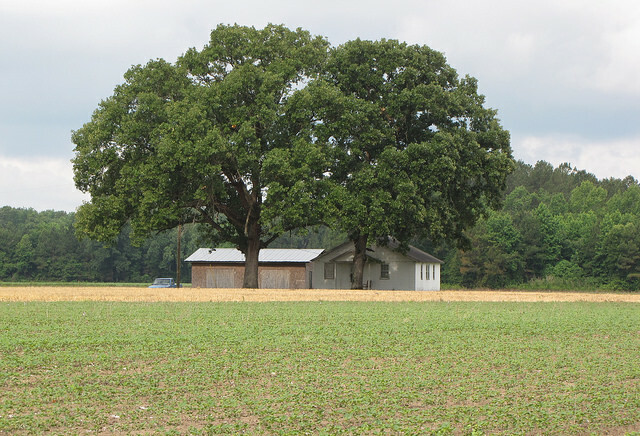 A rural electric cooperative in North Carolina is one of the first in the country to receive funds from a new United States Department of Agriculture (USDA) on-bill finance program that will help customers improve energy efficiency, lower utility bills, and reduce carbon pollution. Roanoke Electric Membership Cooperative, which serves 14,ooo rural customers, is in my home state. Roanoke Electric’s membership base is similar to other economically distressed rural areas, which have a growing elderly population and residents with homes that need energy-saving upgrades. The cooperative diligently promotes energy efficiency, yet there are still customers with utility bills that are higher than their mortgage payments some months. Securing upfront capital to finance home improvements can be challenging. Roanoke Electric’s service territory is a good place for USDA to launch its program. The agency will provide Roanoke Electric up to $6 million in loans to finance upgrades to heating and air conditioning systems, appliances, and weatherization in customers’ homes. Funding will cover about 800 residential upgrades over four years. Customers who qualify for Roanoke Electric’s Upgrade to $ave program do not incur any up-front costs or debt as a personal loan from a lending institution. Instead, improvements are paid for with a monthly service charge on utility bills. The obligation is offset by savings from energy efficiency. This is not the first time Roanoke Electric has explored innovative financing options for its customers. EDF recently partnered with the cooperative and a local credit union to design a pilot program that offered low-cost loans to homeowners interested in energy efficiency improvements. The program relied on a form of on-bill repayment that allowed customers to repay improvement loans on their utility bills. It was the first on-bill finance program in North Carolina to use private capital for energy efficiency retrofits. The USDA program will allow more Roanoke Electric customers to participate. “Now we can open access to low-cost capital for all cost-effective energy efficiency improvements sought by members with sound bill payment history, regardless of income, credit score, or status as renters or home owners,” said Roanoke Electric CEO Curtis Wynn. Hats off – once again – to Roanoke Electric for pursuing new financing options for energy efficiency that help customers save money and reduce carbon pollution. This entry was posted in Climate, Energy Efficiency, Energy Equity, Energy Financing, North Carolina, On-bill repayment. Bookmark the permalink. Both comments and trackbacks are currently closed. 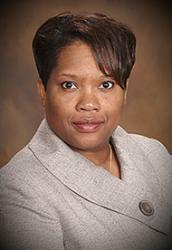 Marilynn Marsh-Robinson is responsible for ensuring EDF's work reaches diverse audiences. She has worked on various energy efficiency projects with academic institutions, including a strong focus on minority serving colleges and universities, rural communities and local governments.